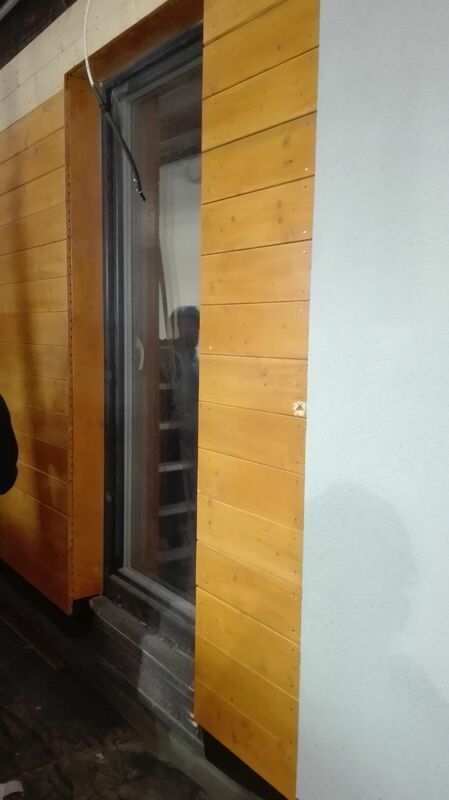 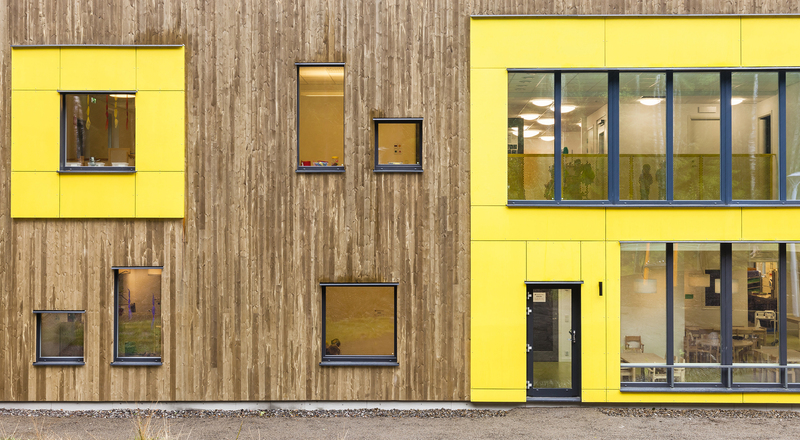 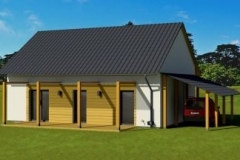 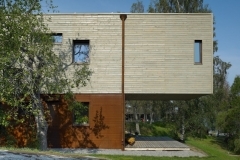 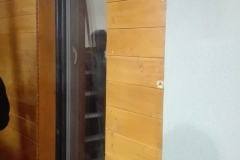 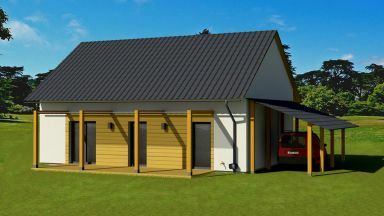 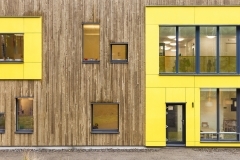 There is a new Passive House in Gniew, Poland! 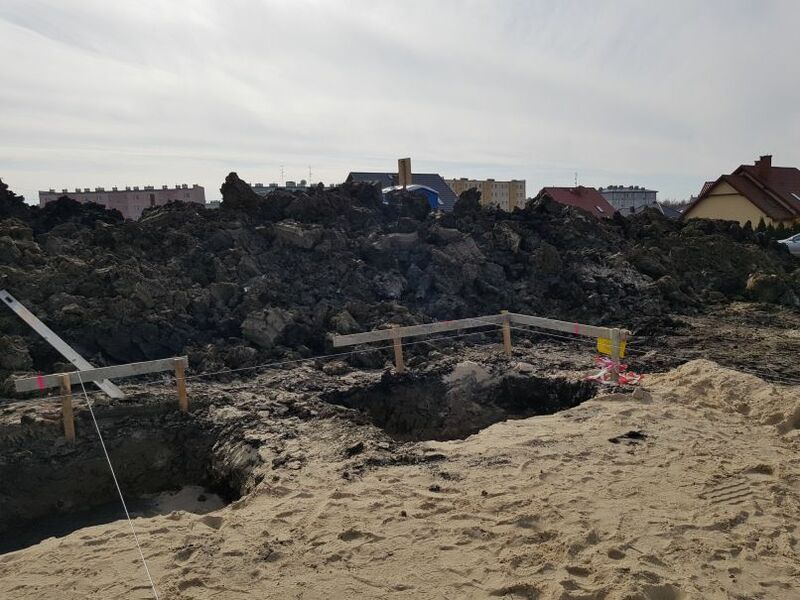 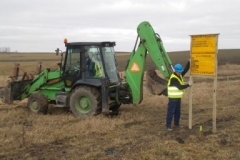 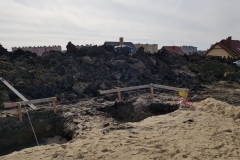 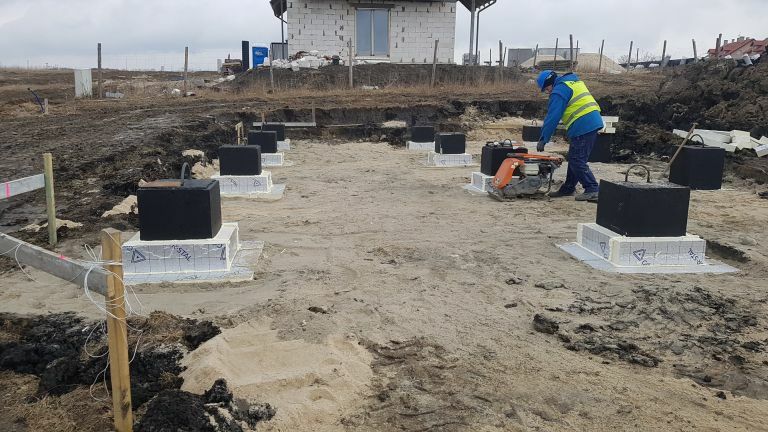 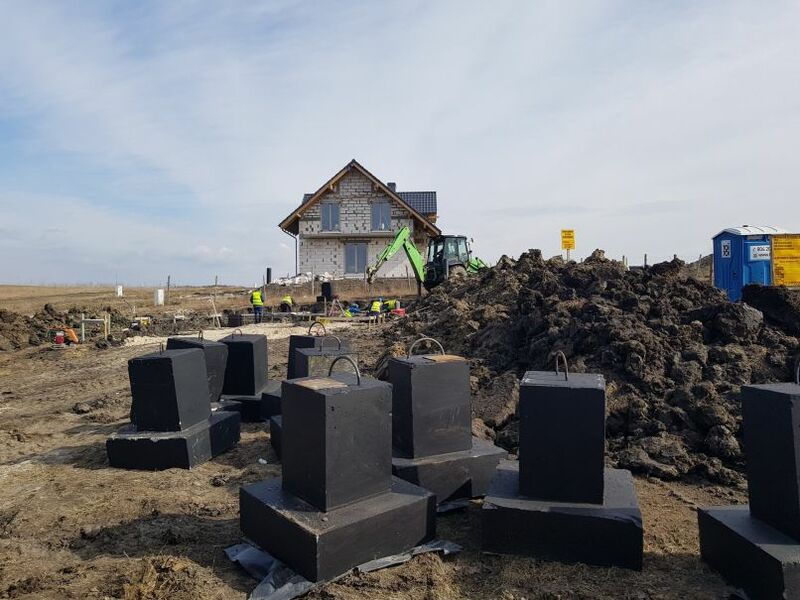 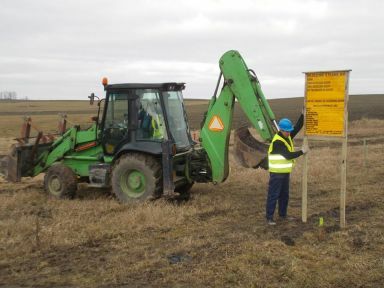 Inhabitants of Gniewo, who on 4thof April 2018 went to work in the morning and returned to their homes in the afternoon might have been greatly surprised. 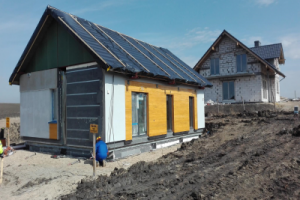 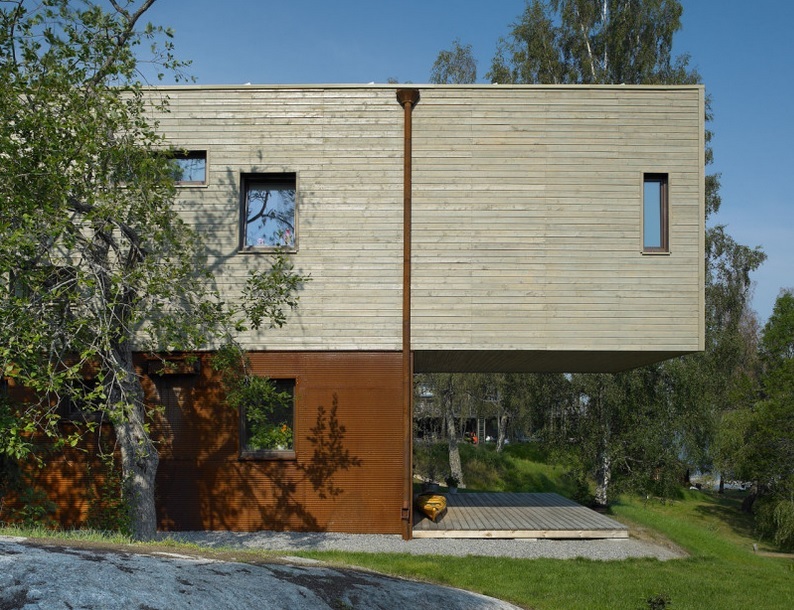 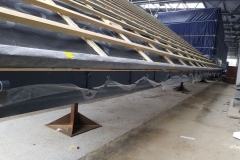 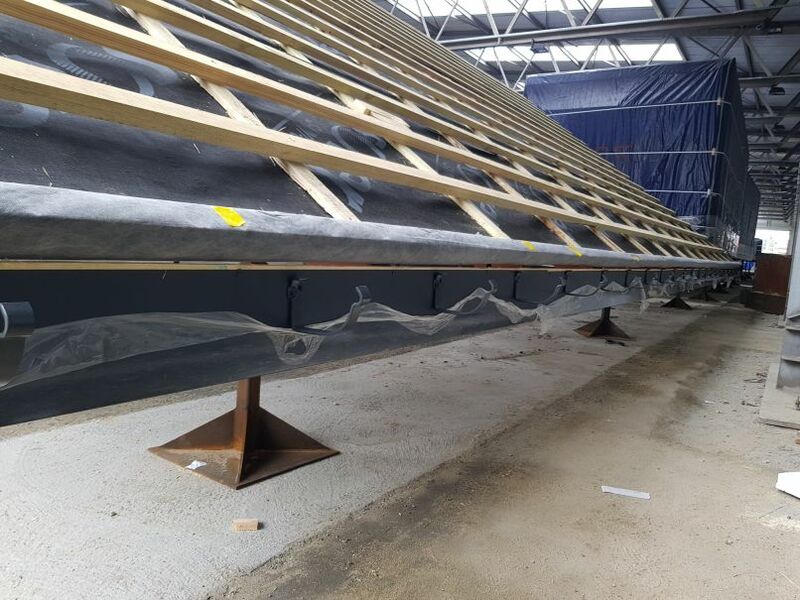 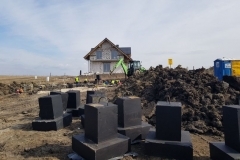 Within 2 hours and 50 minutes on a single-family housing estate, a passive house with an area of 66 square meters was erected on a previously prepared foundation. 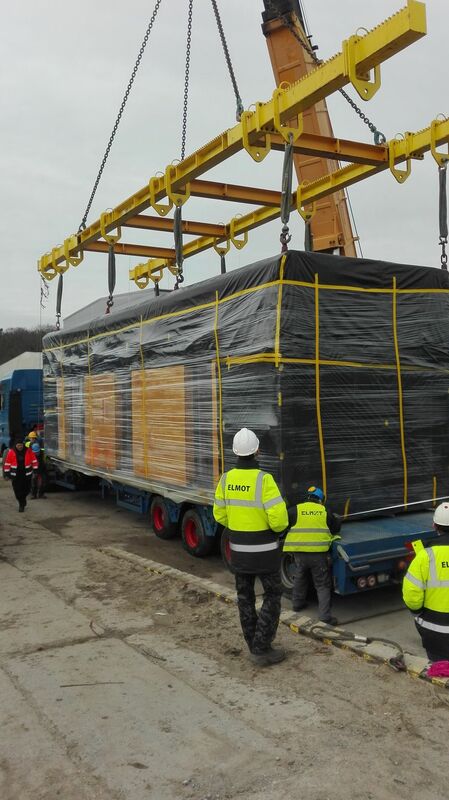 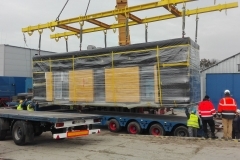 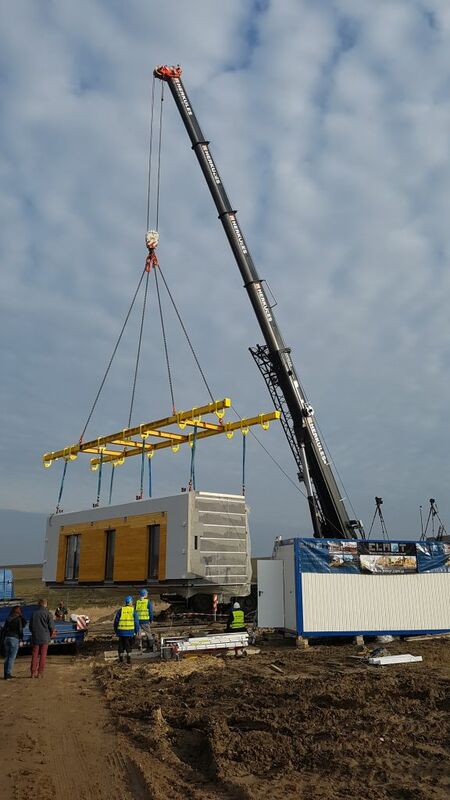 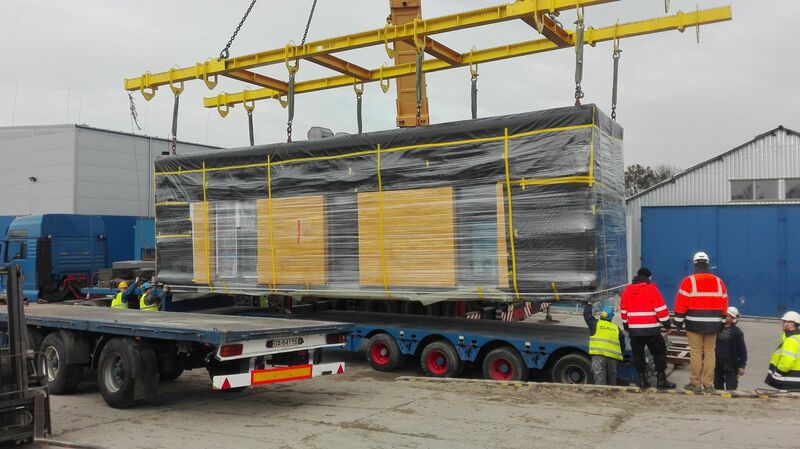 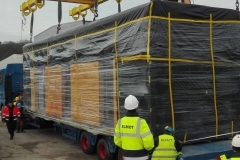 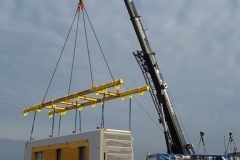 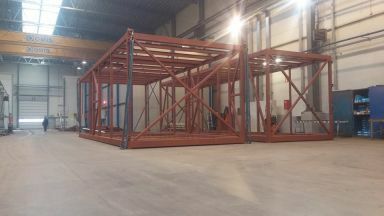 By means of a crane, 4 modules manufactured at the production plant in Kopytkowo made up a compact block. 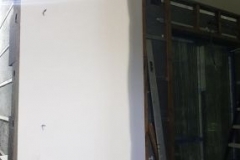 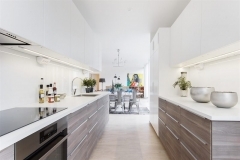 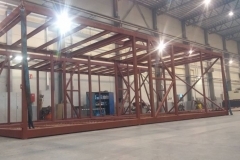 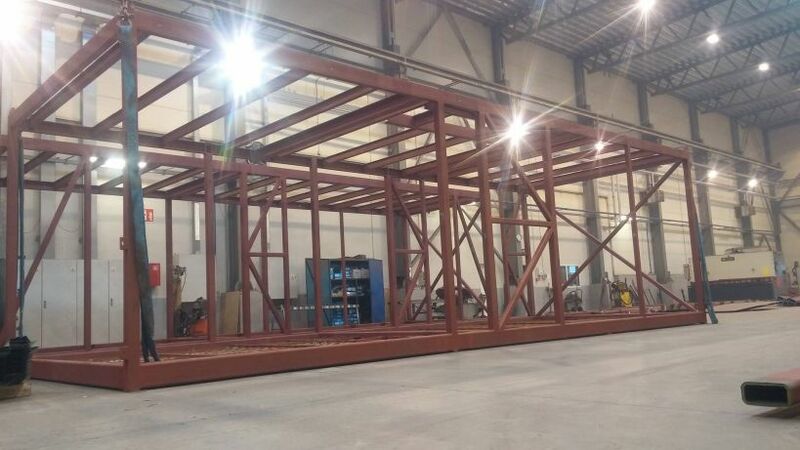 The prefabrication process itself was also an express one. 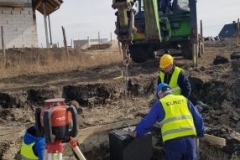 Work began on 6th of Feb 2018 from the execution of the steel structure. 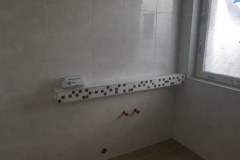 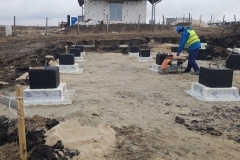 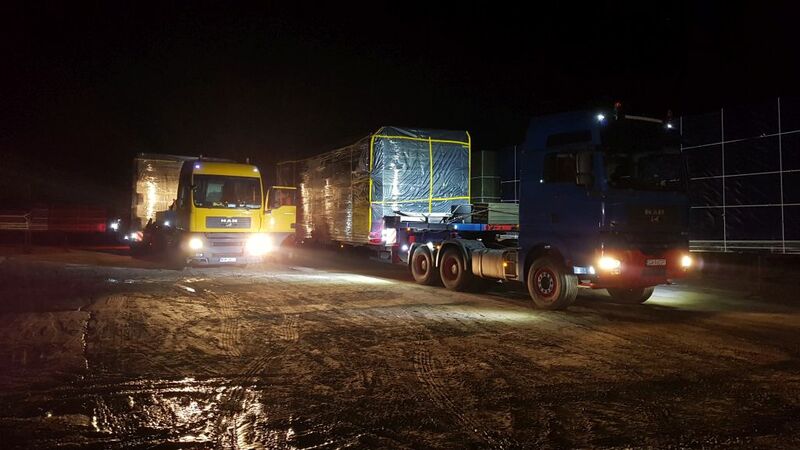 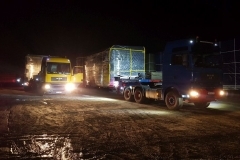 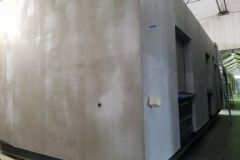 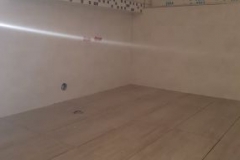 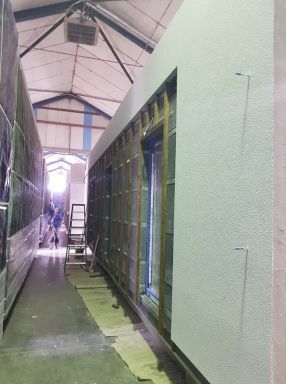 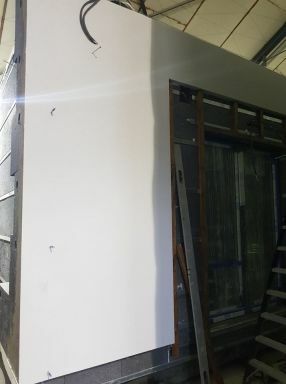 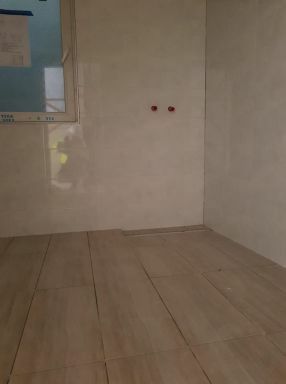 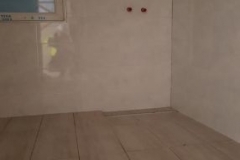 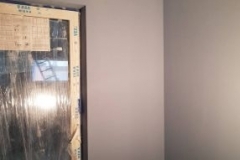 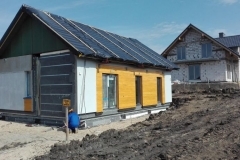 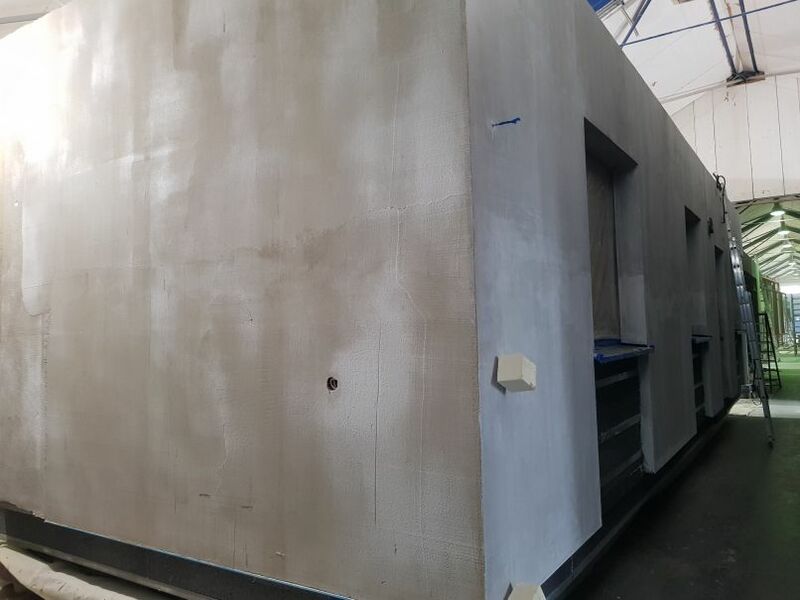 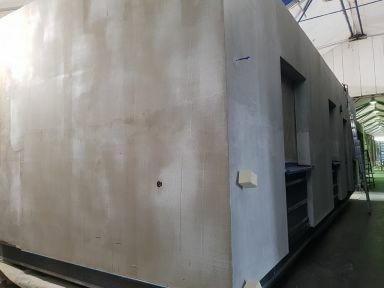 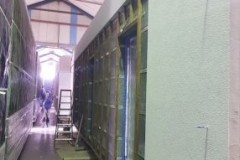 However, to the construction site on April 4th this year came fully-equipped modules, with panels, tiles and painted walls to work as little as possible on the construction site. 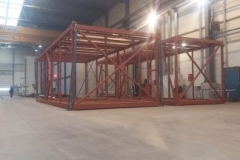 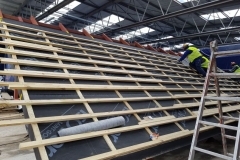 Worth noting is the fact that this is the second implementation of Elmot, which will undergo the certification process of the international MultiComfort by Saint-Gobain programme. 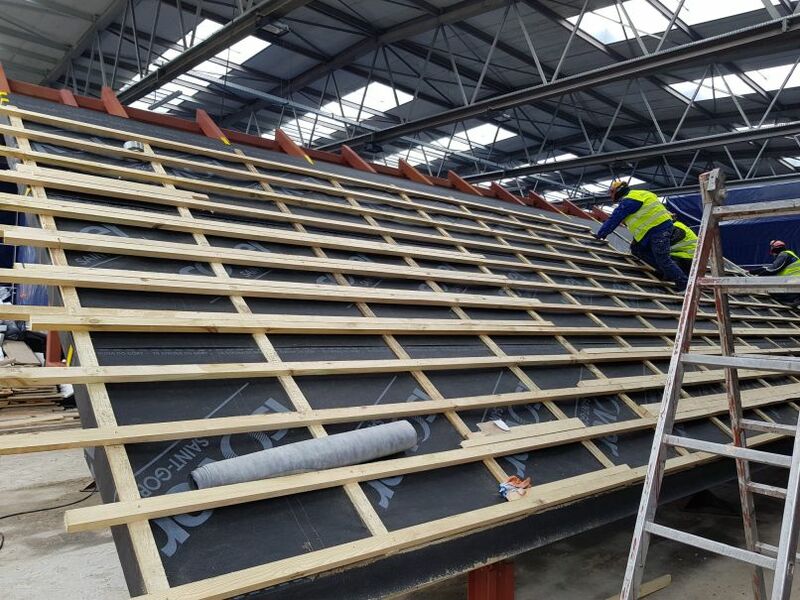 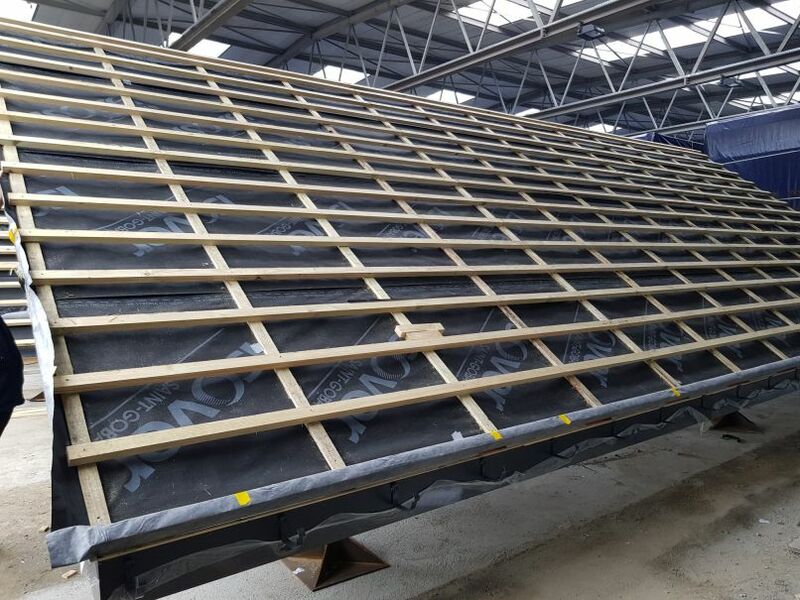 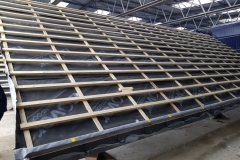 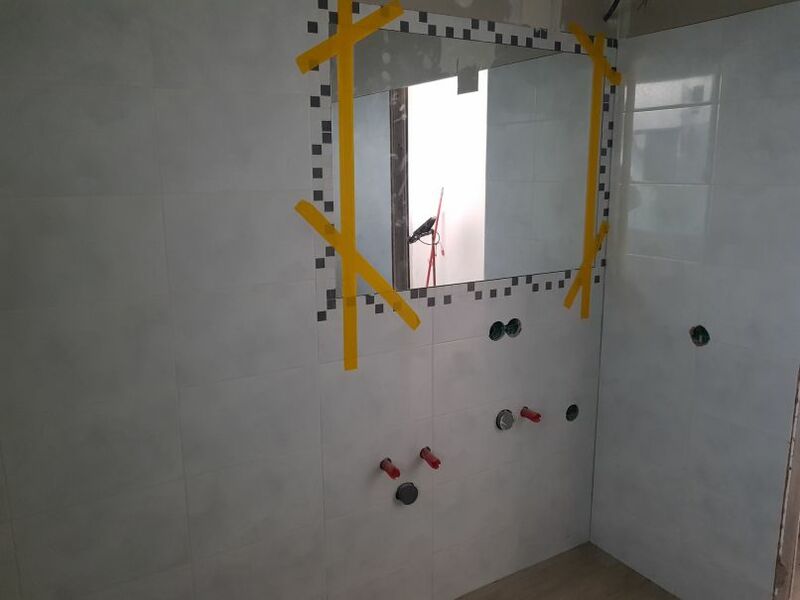 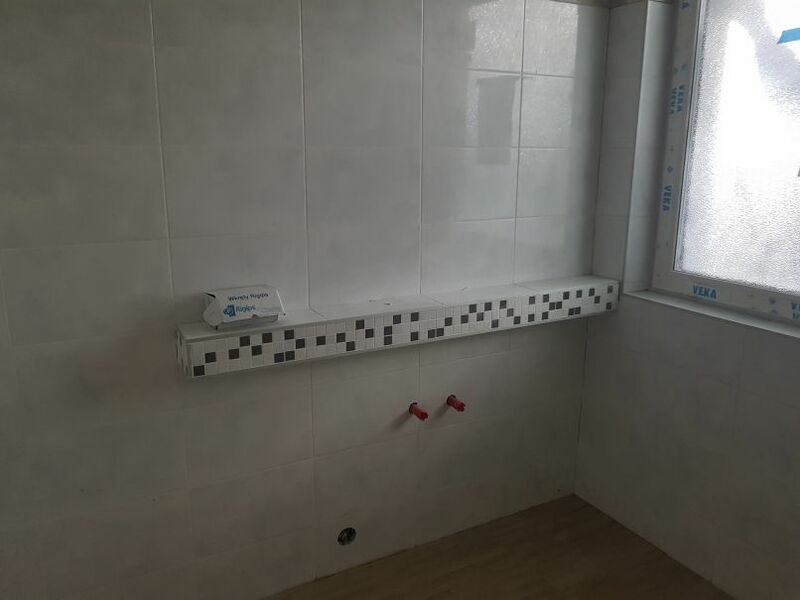 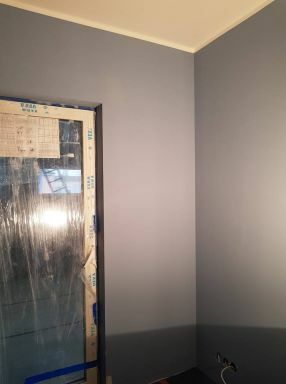 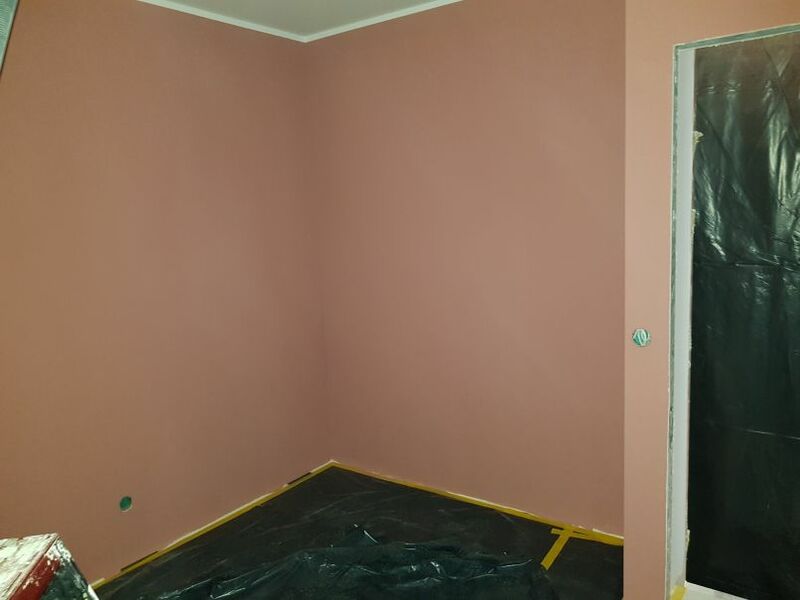 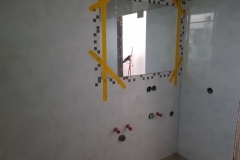 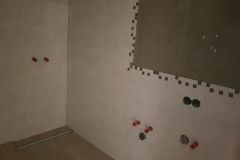 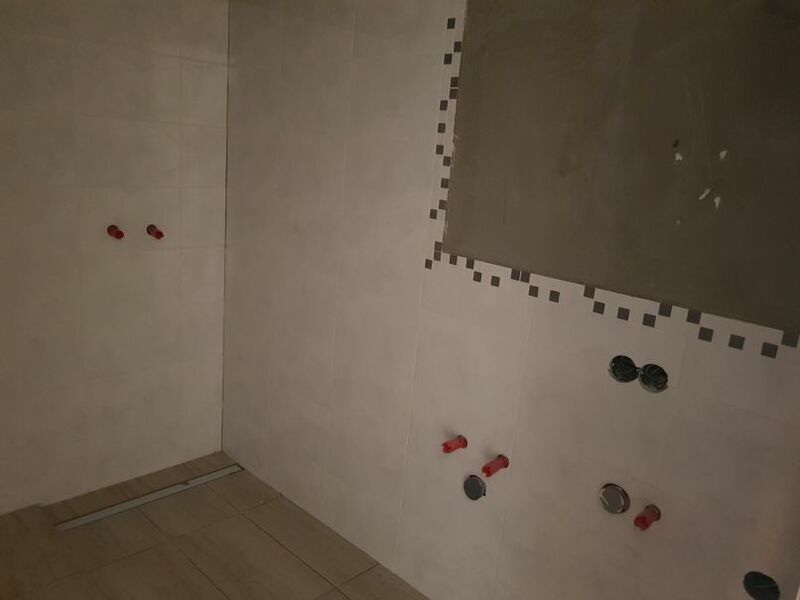 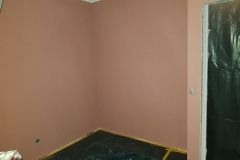 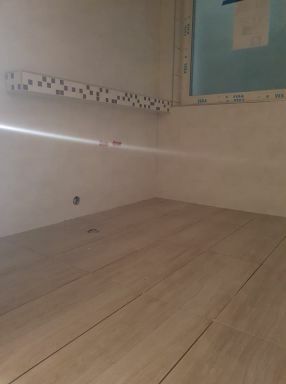 The completion of works is planned for 20th of April, and today we invite you to look at the gallery containing photos from the progress of work so far.